Here in the UK is a great time to start your seeds off in preparation of the new growing season. Simply sow your seeds in a multi-purpose compost, and gently cover the seeds with a small amount of soil. To help with the seeds to germinate I have placed them in a heated propagator (13watt) in a cool, light, but not direct sunlight part of the house. Gently mist the soil every couple of days. 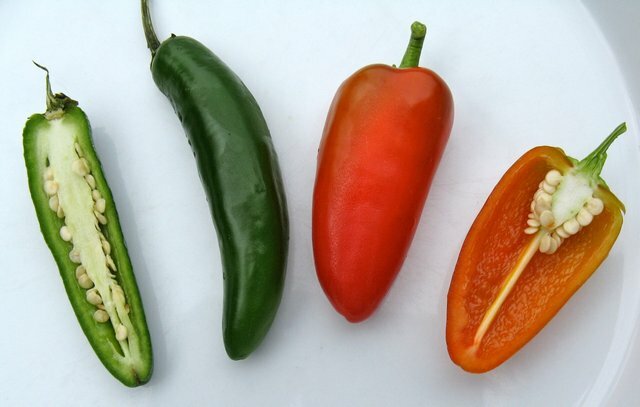 I have sown two varieties this year, CHILLI FRESNO SUPREME and CHILLI PEPPER JALAPENO. Starting the growing process now is key to having a successful crop. Harvest time should be around July onwards. Can't wait to taste them. Hello @clashwithgreen! This is a friendly reminder that you have 3000 Partiko Points unclaimed in your Partiko account!